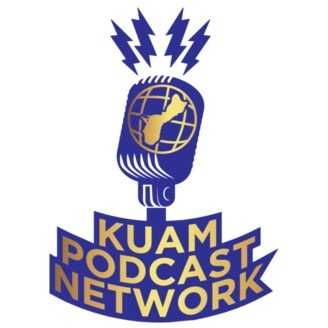 The latest daily news, entertainment, interviews and information from home - coming straight to you from the KUAM Studios in Harmon! 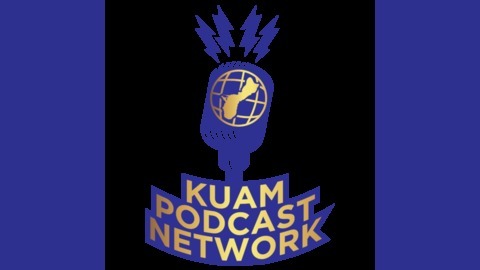 Jess Rosario from The Boka Box welcomes friends into the KUAM Podxast Network studios to talk about how they're successfully completely their journeys with detoxing, which everyone should do at some point. No two are the same, so it's an enlightening and entertaining look at how people just like you are making the commitment to living better.